On the latest Geek Confidential podcast Luke Kerr is joined by Melodie Aikels, Casie Eckholm, Carly Silver and Jennifer Brody, the author of The 13th Continuum, in Exploring Female Geekdom. The women share what being a geek means to them, who inspired their geekdom and the importance of finding the right community or tribe to fit into. 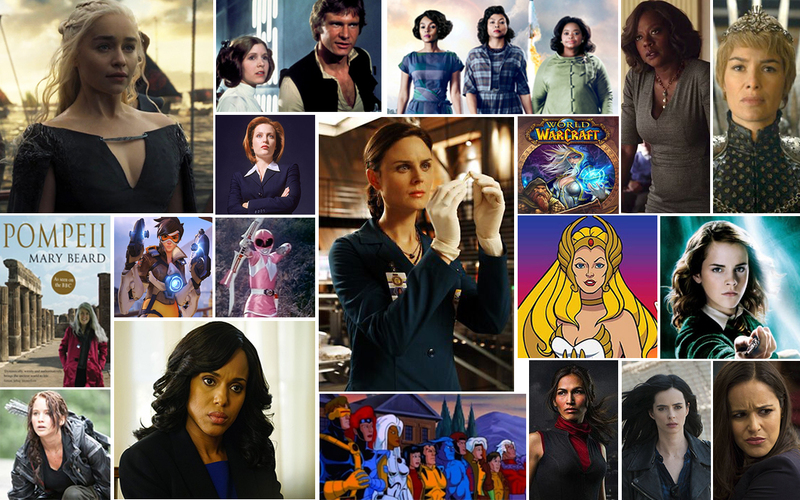 Who are the best representations of geek female characters in TV in film? Which TV and film female characters frustrate and disappoint? Why do authors and TV and film writers create fantastic strong women and then, often, change much of what we love about them because of a man? How do writers avoid this trap? Why is it so hard for female super hero icons to get their own blockbusters when characters like Thor, Captain America, The Hulk, Wolverine, Batman, Superman, Aquaman and The Flash get solo titles? How could the Wonder Woman movie change Hollywood’s resistance to female led super hero films? Sexism takes place in front of the screens, behind-the-scenes, in gaming and online. Casie shares how she’s dealt with sexism while gaming, trolls and how players who see it happening to others can step up. She also talks about how and why female gamers gravitate to certain games, but only have a small representation in the most popular gaming genres like first person shooters and MMOs. The discussion then turns to sexism in pay inequity. Jennifer talks about her experience working in the film industry and what women face developing and producing projects that men may not. Melodie shares her ideas for projects We Do it Together, a non-profit production company whose emphasis is on female empowerment in TV, film and other media, could produce. Carly shares her perspective, as an assistant editor at Harlequin, on the need for more diversity in publishing and provides insight into how certain genders dominate certain genres. Jennifer follows up with her thoughts, from an author’s perspective, on the industry and how female and geek creators are being hurt by the New York Times’ decision to eliminate Best Seller lists like graphic novel/manga, mass market paperback and middle grade e-book and young adult e-book lists. Casie then dives into pay inequity in e-sports and streaming. In 2015 the highest paid male player earned $1.9 million in prize money, but female e-sports players earning nothing close. 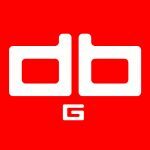 Women have found success and large audiences on streaming platforms like YouTube and Twitch, but how do they make their presence felt in e-sports? Luke wraps the Exploring Female Geekdom episode by getting Melodie, Casie, Carly and Jennifer’s final thoughts on the topic. 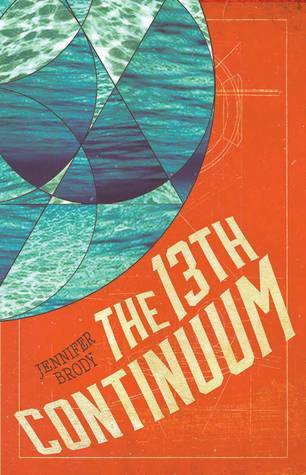 Be sure to check out Jennifer Brody’s trilogy The 13th Continuum, Return of the Continuums and pre-order The United Continuums by visiting JenniferBrody.com.